American manufacturing is enjoying unquestioned momentum. From provocative thought leadership to groundbreaking innovations, today’s industrial environment offers infinite promise. 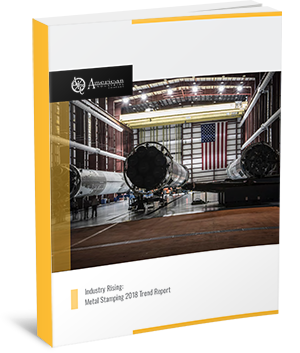 As we look toward the remainder of the year, we see new opportunities emerging for metal manufacturers in a long list of sectors.